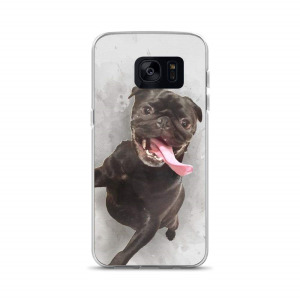 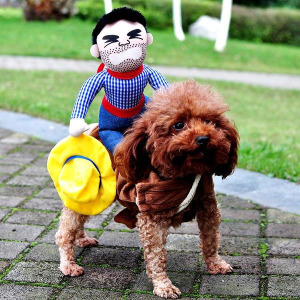 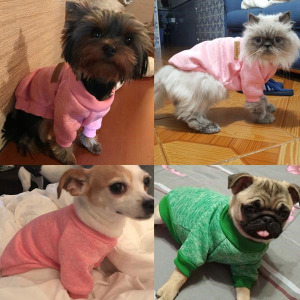 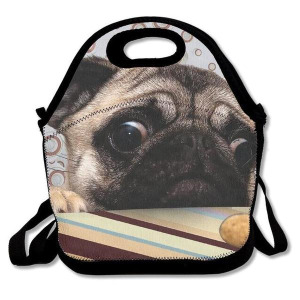 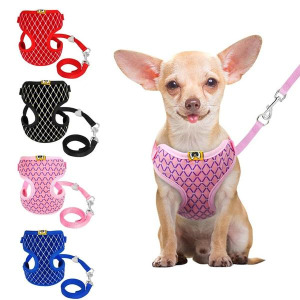 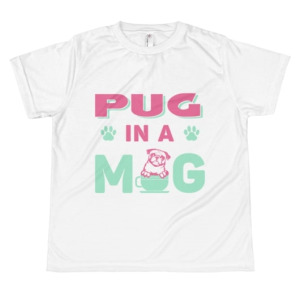 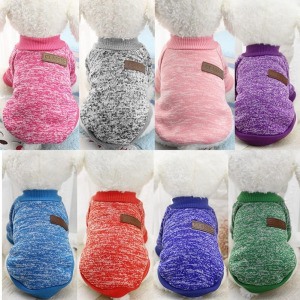 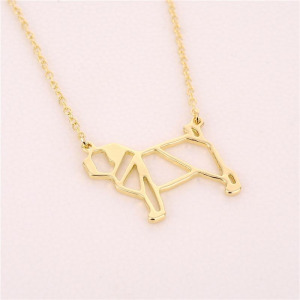 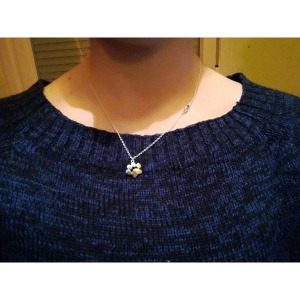 Pug You is an Online Store for all Pug Lovers out there! 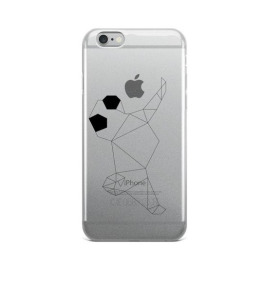 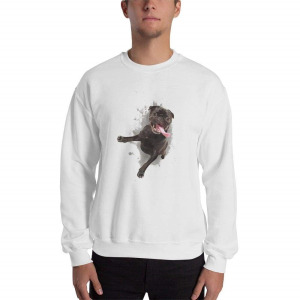 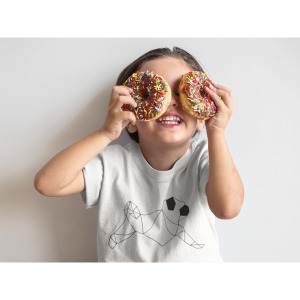 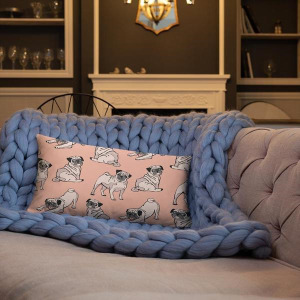 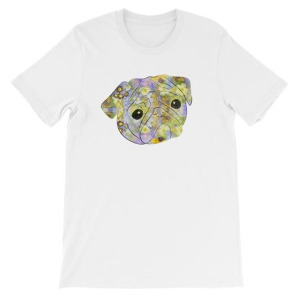 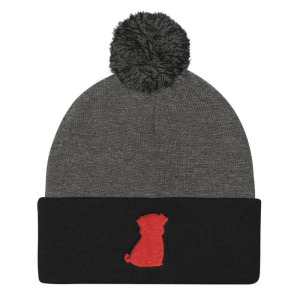 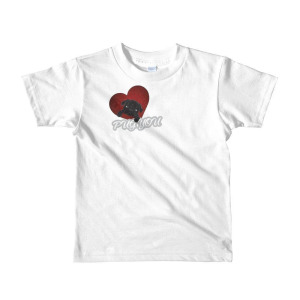 Our Store is Exclusively Dedicated to Pugs and is Devoted to Offering as Many Creative and Unique Pug Themed Designs as Possible. 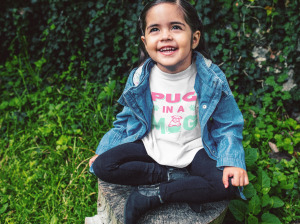 Our Goal is to Help Spread the Pug Love all over the World and Help Every One - Pugs and Owners Alike - Find Everything They Need!